Turn frustration into confidence, confusion into clarity, and struggle into bliss. If you feel like you are ready to grow, to learn new styles, to improve your practice and your life than this is the community for you. In today's multi style, and multi access to Yoga, what are YOU LOOKING for? - Are you looking to take your teaching and your practice to the next level, with the most successful styles on the market today? 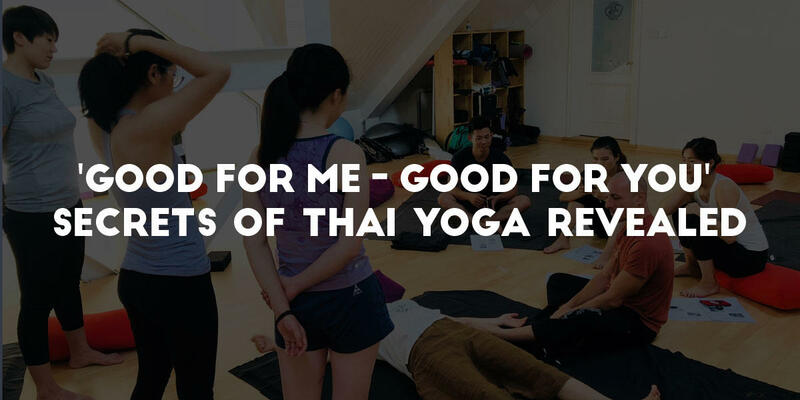 - Learn from an instructor with over 25 years experience, who has lived in India, Thailand and has helped countless of studios achieve success, while mentoring hundreds of students and teachers? - Learn what makes a powerful teacher (or public speaker), and why BikYasa is the ultimate teaching tool? 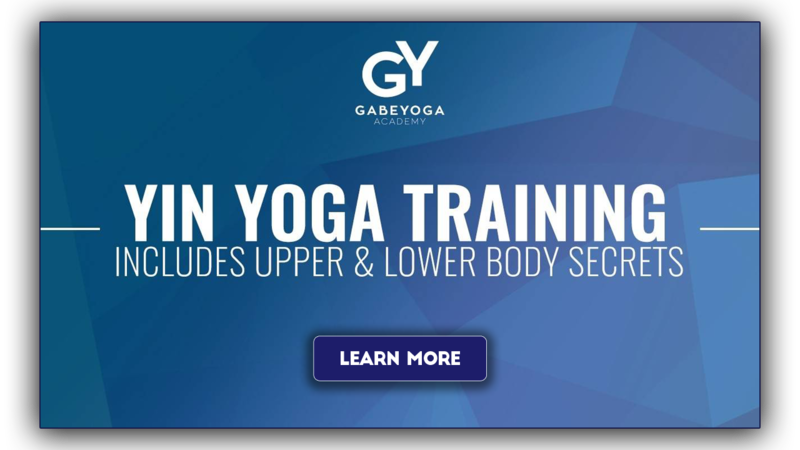 Welcome to GabeYoga Academy - The Platform That Supports Your Success. 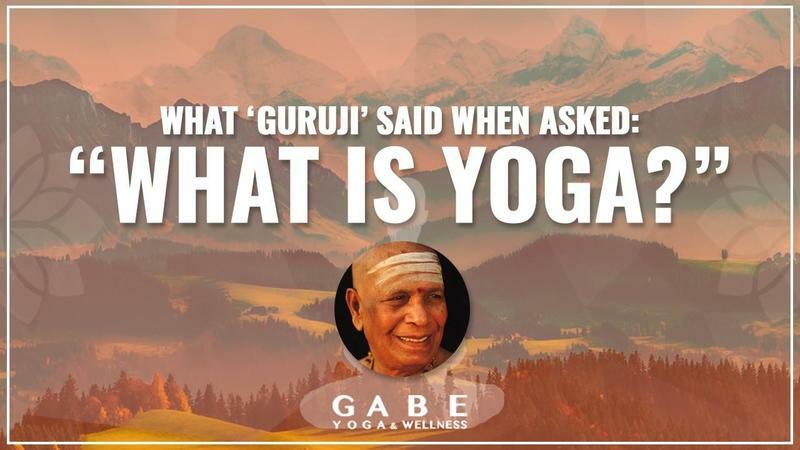 Gabe ability to easily and clearly describe 'why' some experiences move us deeply while others do not, will transform your practice, your teaching skills, your confidence and student retention. 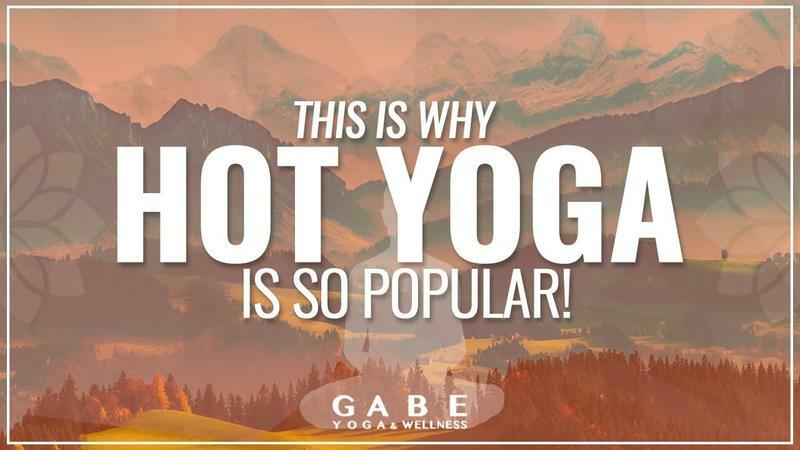 And Become a part of the GabeYoga Academy. 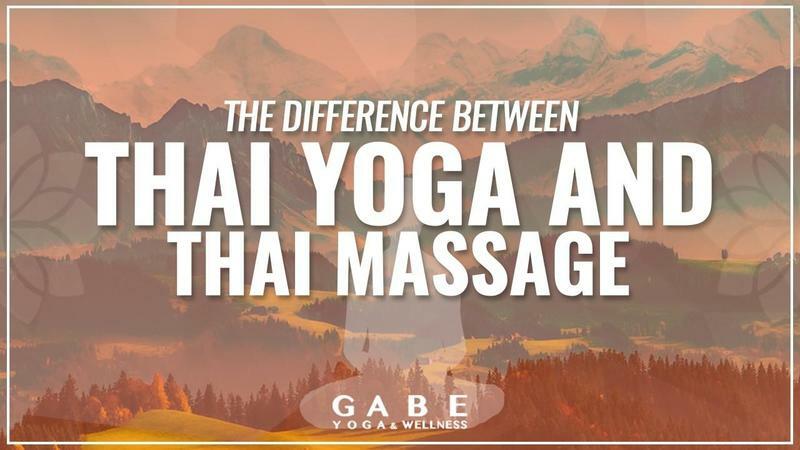 Hosted by Gabe, Thai Massage and Yoga master with over 25 years of experience. Just enter in your name and email to secure your spot for the Webinar.